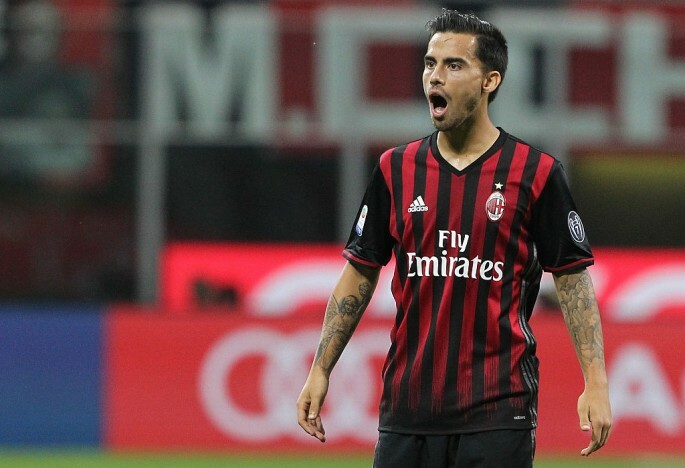 According to The Express, Chelsea are interested in making a move for AC Milan midfielder Suso. The Blues are said to have made the initial steps to signing the Spaniard as well but they will face stiff competition with reports suggesting Atletico Madrid are also in the race for his services. Chelsea have made a fast start under new manager Maurizio Sarri this season and are yet to be beaten in the league as well. The Blues are definitely looking a transformed side under the manager but they are surely going to need more men to bolster their ranks, especially considering the lack of goals coming from their strikers. That is why Suso would be an ideal option for Sarri to consider. 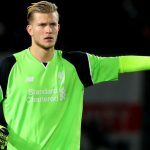 The Italian has already got previous Premier League experience a couple of years ago when he was plying his trade for Liverpool. Though the Spaniard was a fringe member of the squad, he always impressed whenever given the opportunity. The 24-year-old is also one of the driving forces in this Milan team. He scores goals, picks up assists and makes things happen for the Italian outfit in the final third. 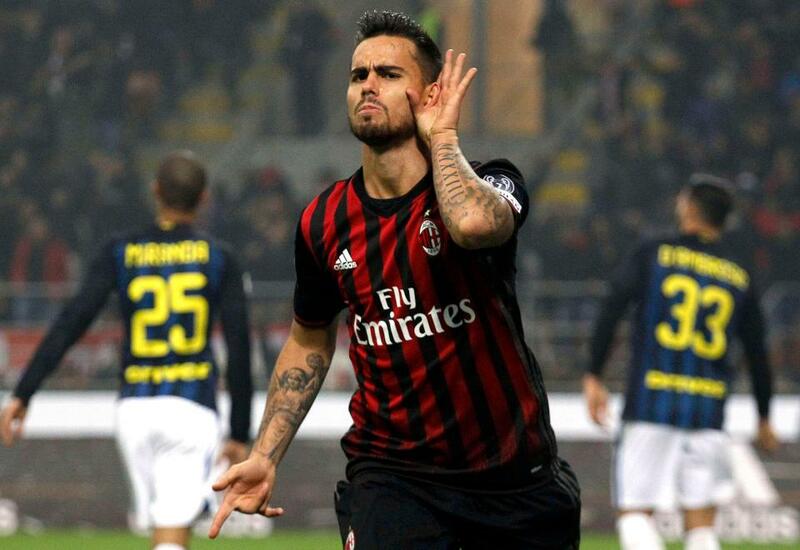 Suso has already scored 3 goals and provided 7 assists in just 9 Serie A appearances this season. 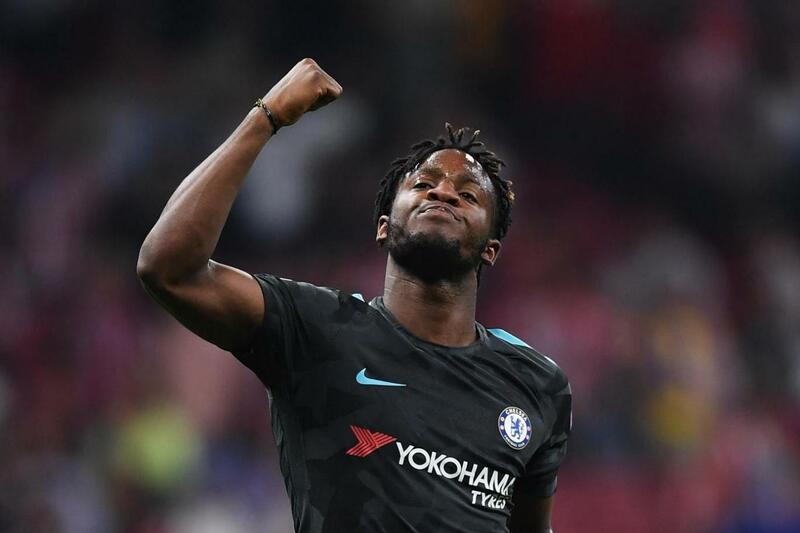 He can also play as a long forward for Sarri’s Chelsea with both Alvaro Morata and Olivier Giroud failing to deliver goals on a regular basis. Suso is a creative wizard, meaning he will also flourish sitting behind the striker and dictating play. This should provide both Morata and Giroud with an ample number of opportunities going forward. His linkup in the final third is very respectable as well and the likes of Eden Hazard, Willian and Pedro will surely thrive playing alongside the Spanish midfielder. The current system Sarri uses at the moment should be a perfect fit for the 24-year-old as well. Chelsea should definitely make a move for Suso in January. 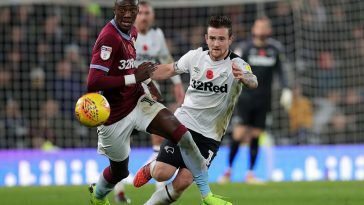 He may be linked with other top sides in Europe but the Blues must beat their competition to sign him up. They are definitely going to need more cutting edge as the intense period begins. 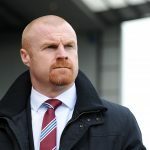 Next article [Image] Predicted 4-1-4-1 Burnley XI to face West Ham United – Can the Clarets beat the Hammers?